Powwow North West is back! With our last one way back in 2016 our host and fellow paraplanner, Jonny Stubbs, thought it was high time our Wagons rolled back to the North West. Here’s a quick refresh of what a Powwow is. A Powwow is an informal gathering for paraplanners to exchange views, learn things, fix things and share things. If you are a paraplanner in the North West of England then Powwow North West is for you. Anything. Ok, that’s not strictly true. It has to be paraplanning related. Because Powwow adopts ‘unconference’ principles, you get to choose the topics you want to discuss with your fellow paraplanners. Always packed to the brim with topics, we’re guessing this year that MiFID II and GDPR might be hot topics to chat (cry) about, plus there’s always room for sharing tips on report writing. 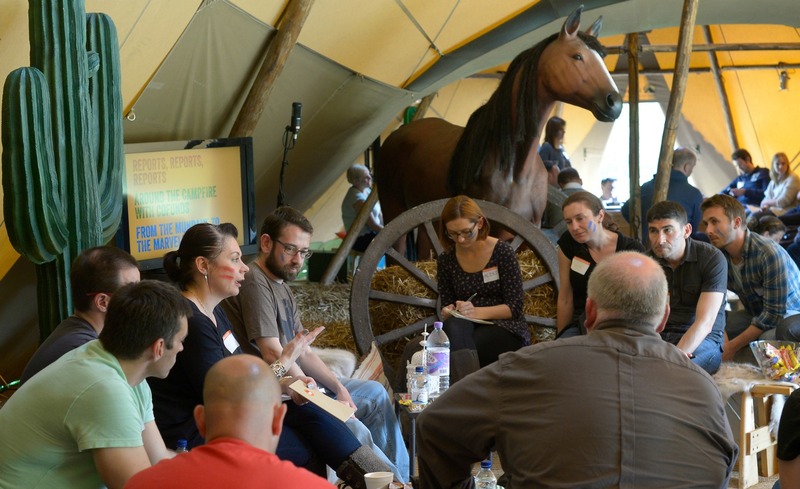 We guarantee you’ll leave Powwow North West with some great ideas, answers and tips, all brought to you by paraplanners. A: Doors open at 9.00pm for a 9.30pm start on 16 October 2018.